While there’s no real wrong way to apply makeup (have fun! It comes off! ), every makeup artist has his or her own method for creating the ultimate effect. Ask five pros whether they apply concealer or foundation first, and you’re bound to get five different answers. 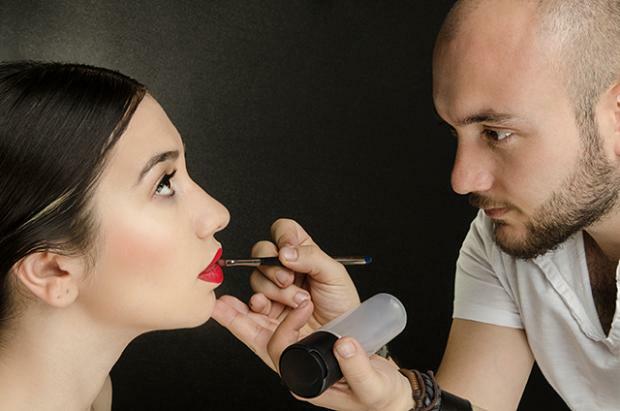 Today, we share 5 common backward tips that most makeup artists does. Prepare to be amazed. —and last. After you’ve primed your skin, apply a coat of mascara to open your eyes, create that important definition, and map the rest of your makeup look. 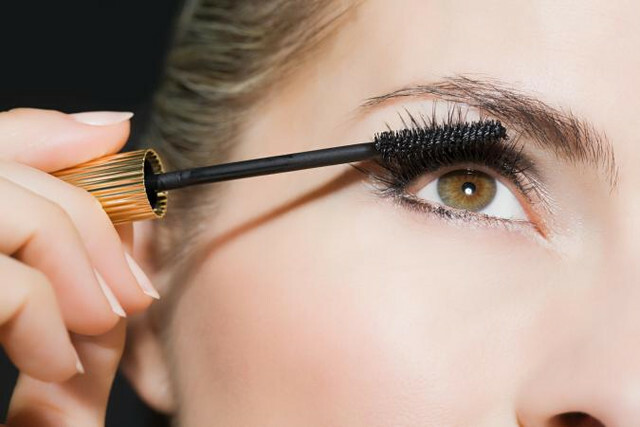 Once you’ve finished your eye makeup, then apply a second coat of mascara. When you’re completely finished, do one final assessment to see if you need another coat for a finishing touch. Line your lips after applying lipstick. When it comes to lipstick, we always advise lining the lips last to help contain the color and perfect the shape of the lips without creating a harsh, unnatural line. Fill in brows from the outside in. When filling in the brows, we recommend working from the outside in to create the most natural shape. Brows typically need more definition on the ends so by using this method you’re applying stronger color where you really need it. When you’re finished working your way in, brush the brows back into place for a natural finish. 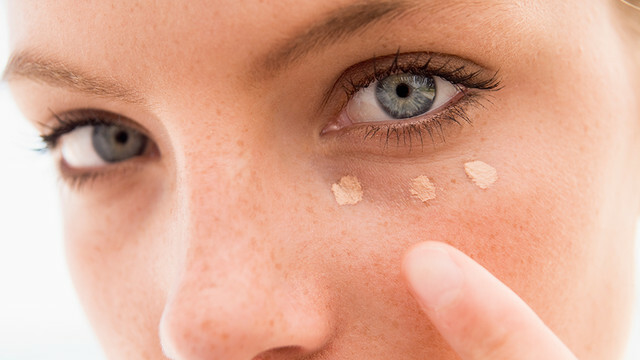 Before applying your base, use concealer to cover any areas of discoloration (e.g. under the eyes, around the nose and mouth, and any blemishes). Then apply foundation only where you really need it and blend it out to nothing for the most natural look. Line your eyes starting at the outer corner. To create the perfect angle for your eyeliner, line the outer corner of the lower lash line first and extend slightly beyond the corner of the eye. Then come back in toward the upper lash line. Using this line as your guide will give you a beautiful line that enhances the natural shape of your eyes. If you’ve ever seen celebrities looking completely unrecognizable without a full face of makeup, then you know exactly how transformative certain techniques can be. 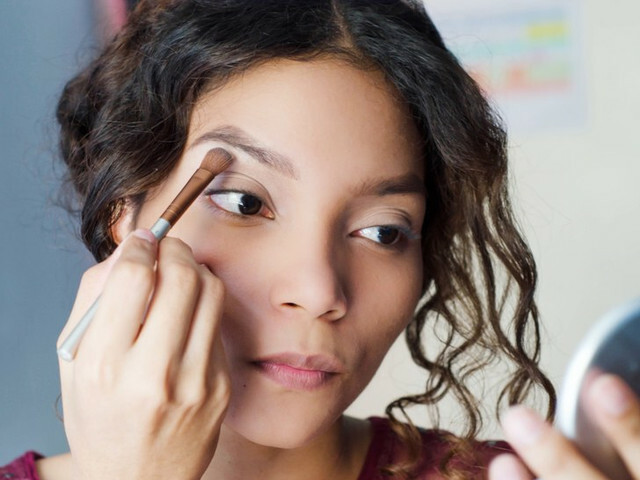 Armed with these same makeup artist tricks and tips, these eight easy makeup tricks can take 10 pounds off your look, instantly. We’ll show you how to slim your face, enhance your favorite features, and play with proportion—all with makeup. Optical illusions, indeed. 1. Just like in art (and life! ), dark makeup shades recede, while lighter colors bring features forward. Use this concept to your advantage by investing in a contour color or matte bronzer one or two shades deeper than your skin tone and a luminous highlighter that’s a bit lighter than your complexion. Feel free to use either cream or powder textures as you wish, or even a combination of the two. Regardless of which formula you choose, be sure to use a makeup brush to blend—streaky contour makeup is a major don’t. 2. Create the illusion of slimmer cheeks by applying your contour shade in a diagonal line from the center of your cheek up toward the ear. Make a slight “fish face” (you know, the pucker) while you do this with your brush to figure out the perfect placement, and don’t forget to blend. 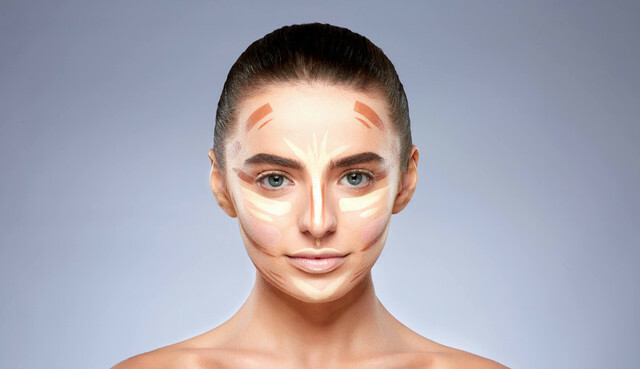 The higher you place your contour shade, the sharper your cheekbones will look. Finish off by swiping highlighter across the tops of the cheekbones to really bring out the contour. 3. To fake a thinner nose, swipe a contour powder down the sides of the bridge, stopping before you get to the nostrils. Blend highlighter down the bridge of your nose in a vertical line to complete the effect. 4. Apply bronzer along your jawline to define the area, and blend the shade to create a seamless contour. You’ll never have a double chin in a photo again. 5. 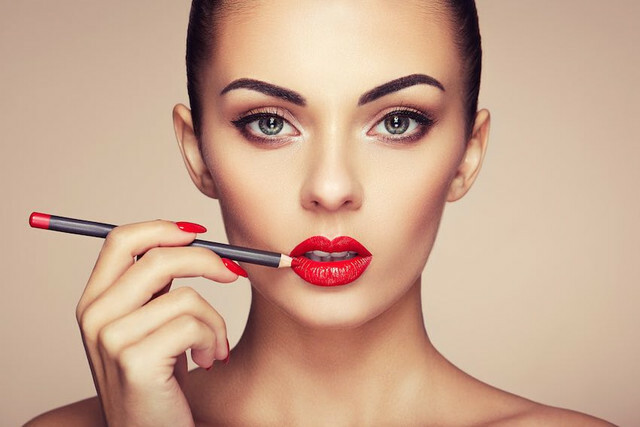 Full lips can emphasize roundness on the face, but eyes made to look large with makeup will make the rest of the face appear smaller in comparison, so try playing up your eyes with liner, shadow, and mascara while leaving lips natural with a tinted balm or gloss. 6. Choose the right eyebrow shape. A higher, more pronounced arch helps balance out a round face by vertically stretching its appearance, drawing the eye upward. 7. Playing with light to bring the center of your face forward will help downplay the width of your face for a slimmer look. Start by highlighting the center of your face, then b highlighter between your brows, on the bridge of the nose, on the Cupid’s bow above your upper lip, and in the center of your chin. 8. Don’t forget your forehead—blend your contour shade upward into your temples and around the hairline to emphasize the angular qualities of your bone structure. A very small percent of the population is naturally blessed with perfect skin—but the rest of us are doomed to wander the earth trying to figure out how to get rid of clogged pores (a.k.a. blackheads) and closed comedones (a.k.a. those flesh-looking bumps that never really come to a head). Whether from inflammation in the skin due to an excess of white blood cells, stress, or too much oil, clogged pores are pretty much inevitable. 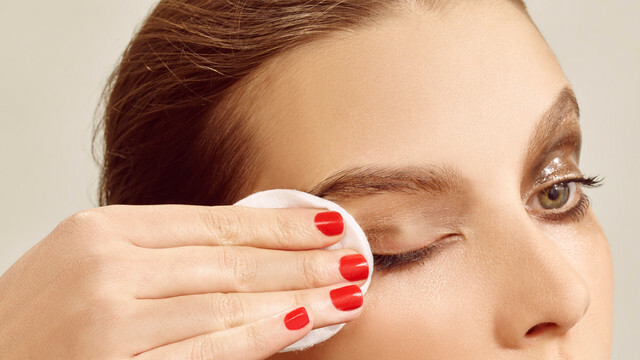 We’ve sought out some relief in the form of at-home remedies, products, and tips—so that the small problem of clogged pores doesn’t turn into a bigger problem (like acne). A paraben-free option is always a plus. 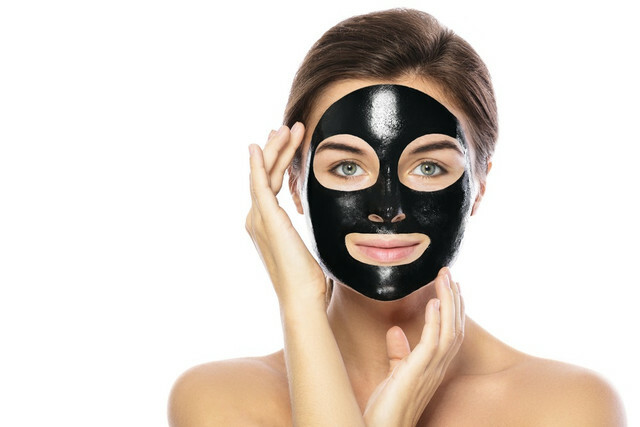 Origins’ Clear Improvement Active Charcoal Mask contains activated charcoal that is used to remove anything under or on top of the skin contributing to clogged pores. You can use this mask once every week or every day but either way you choose, your pores will be sure to thank you. As a natural astringent, parsley pulls toxins straight out of your skin and assists in removing anything causing grief and contributing to clogged pores. Immerse the parsley in a large bowl of boiling water, and allow it to soak and cool. Once done, dip a wash cloth in the bowl, and apply to your face. Oil be gone, and pores be unclogged! Your other option is thyme. Use 3-4 tablespoons and 1.5 cups of hot water combined together, and let it sit for about 30 minutes. Filter the mixture, and use it as a cleanser whenever needed. Because some clogged pores are due to oily skin, it can help to go easier on the liquid foundation. Tinted moisturizer, BB and CC creams are all great options also, because of their lighter formulas. If you’re feeling like wearing no foundation, try just a powder; less is more when you’re trying to clear out oily skin and unclog pores. Different from a cream or mask, a gel will cool the skin and take away the stress. Since the name of the game is picking up dead skin and unclogging pores for a more radiant glow, this lifts any contaminants and leaves you well on your way to the skin you’ve always wanted. With natural ingredients like pineapple and pomegranate, you may or may not be surprised to know that this product also boasts a paraben, sulfate, and phthalate-free formula. While grapeseed oil has many amazing uses in the hair, on the skin for anti-aging, medicinally, and for acne prevention and treatment, using it as a tool to unclog pores is also a step in the right direction. Benefits from the oil include vitamin E and linoleic acid, allowing the oil to naturally act as an anti-inflammatory and antioxidant. This may be a given, but the results make a huge difference. 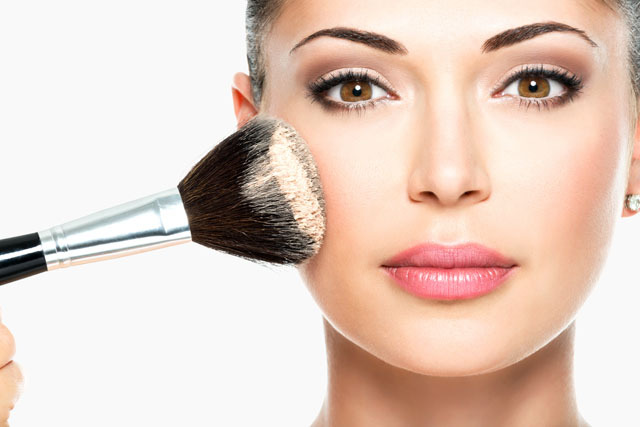 Build up of makeup on your skin is not cute as your pores will quickly clog, causing your face to become irritated fast. 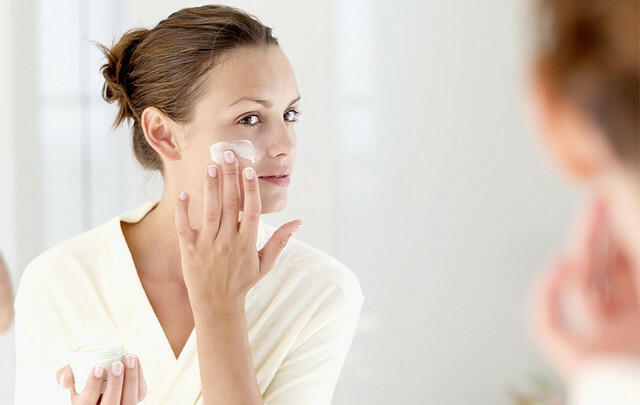 Get into the habit of washing your face with a cleanser that suits you in the morning and at night, using a deep cleanser to really see the effects. 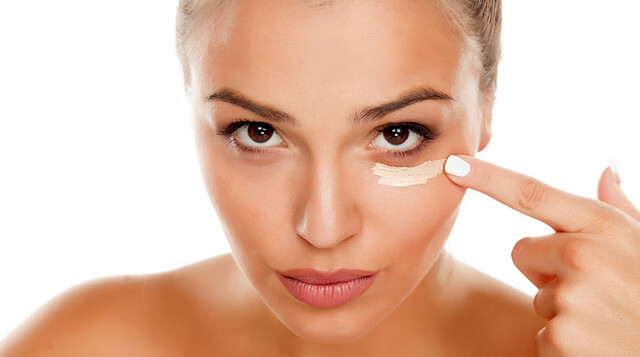 While it’s easy to just go and pick up a product that will put a bandage over the huge problem that we call clogged pores, remedying the issues from the ground up is a better plan of action. If you find that your skin care products are just not doing the job, find out what type of skin you have and refresh your beauty cabinet. This goes for skincare and makeup items, as everything you put on your skin effects its quality and appearance day in and day out. Steaming your skin and pores on your face is a great way to open them up again. Fill a bowl with boiling water, and angle your face over the bowl to allow the steam to rise up over your skin. After steaming, pat it dry and take a second to relax. 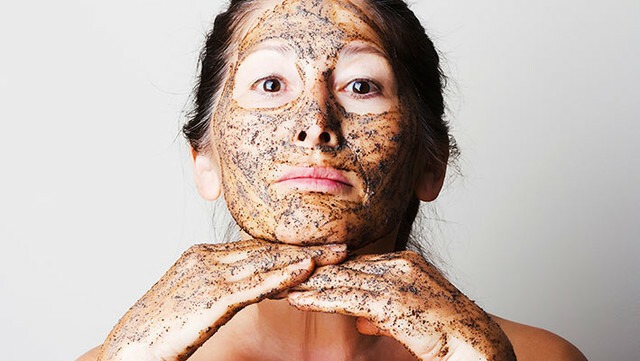 Use a toner or witch hazel to cleanse and even the skin while dually eliminating bacteria. Then, moisturize when you’re done. To intensify the steam, add some essential oils. Bonus: This is a great way to de-stress, too! 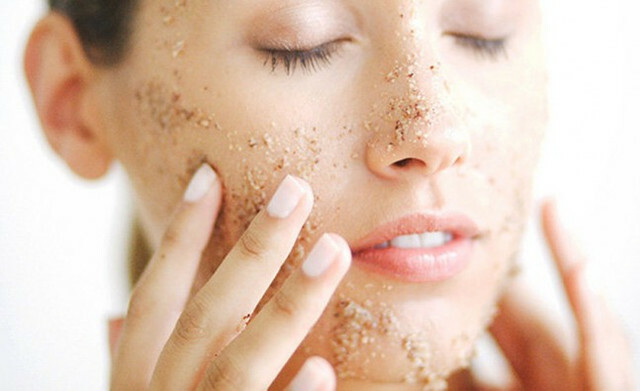 Exfoliating the face with a small brush is important to lift impurities and dry skin cells. 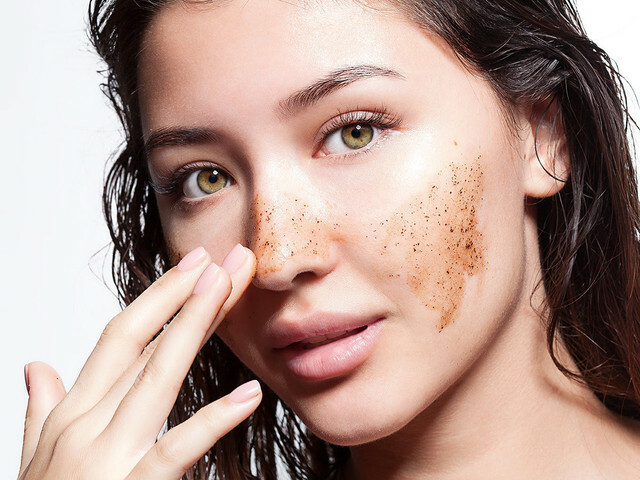 Combined with cleansing, moisturizing masks and treatments, exfoliating is the ultimate way to improve your skin’s clogged pore problem and overall condition.